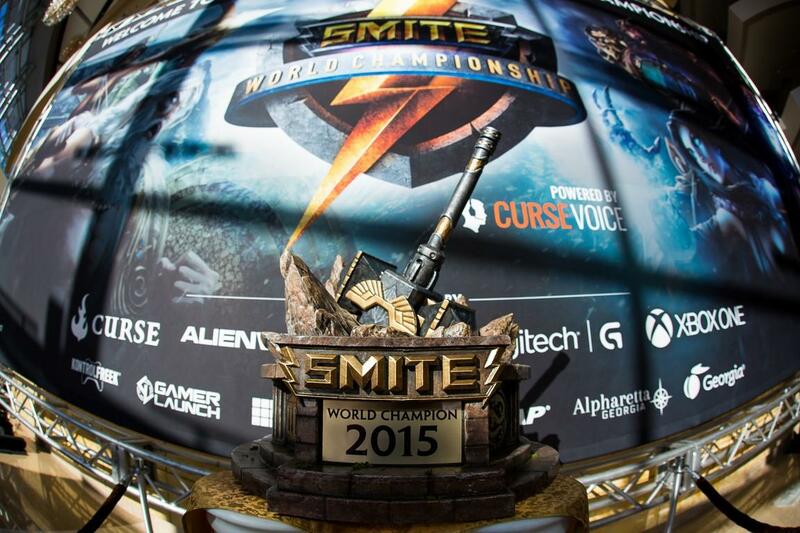 Nathan reported the other day that Cognative Prime won the inaugural SMITE world championship, so congrats to them. 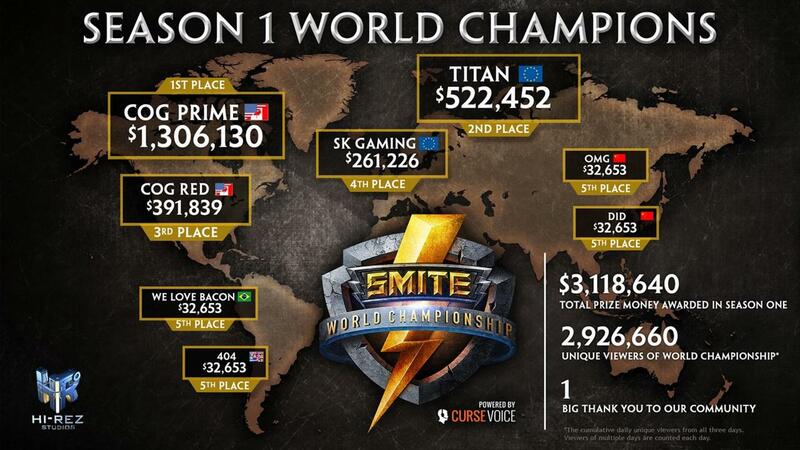 Today, HI-REZ Studios has released a ton of data behind the competition. Of course, the biggest number is that Cognitive Prime won $1,306130 to go along with what is apparently a "mammoth" trophy. 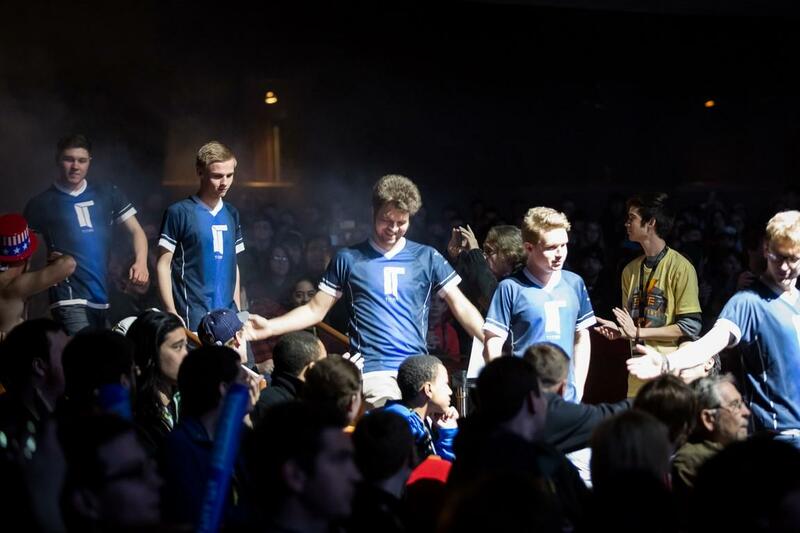 The second place team, Titan, didn't exactly go home poor as they earned $522,452. 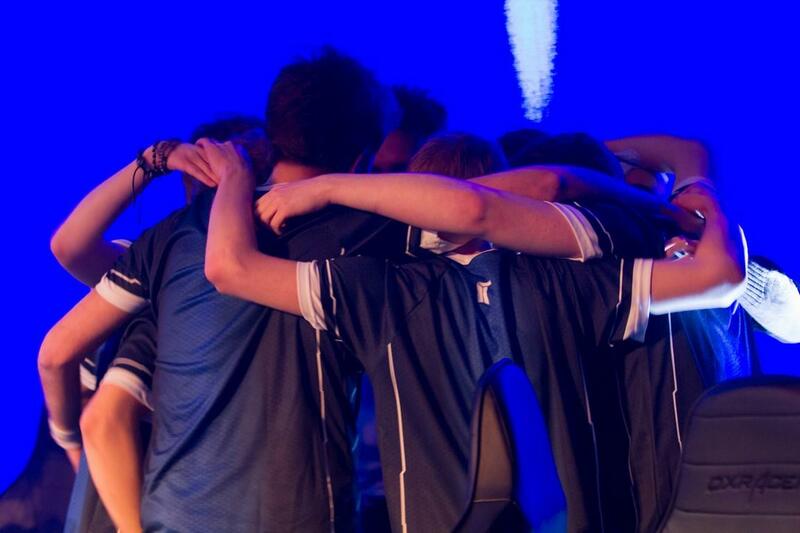 The third place team, Cognitive Red, won $391,839 and SK Gaming, the fouth-place finishers, took $261,226. 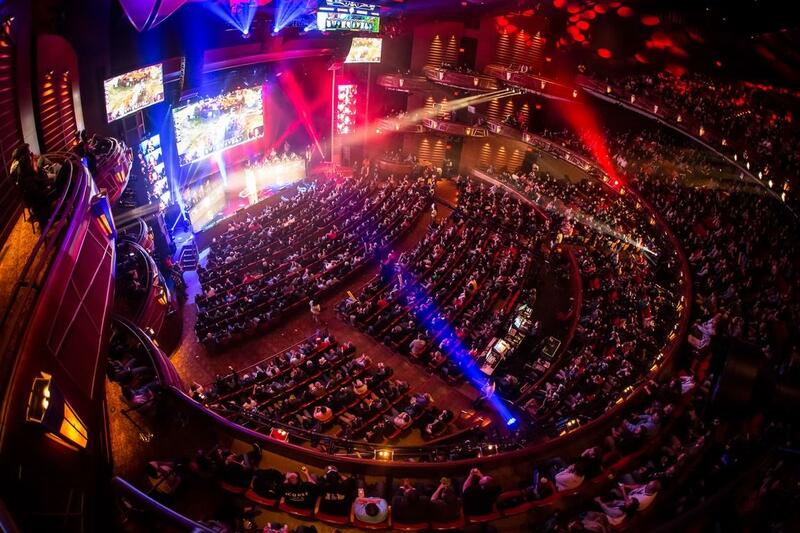 Even the bottom four teams, that don't even get the honor of having their names mentioned by HI-REZ Studios in the press release, took home $32,653 each. You can get full details below. 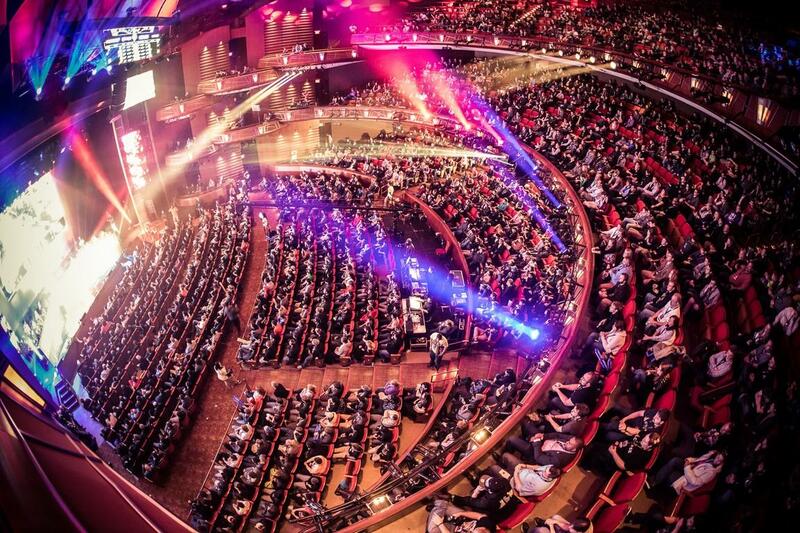 In other SMITE news, a new cinematic trailer has been released for. Check it out. To learn more, follow the jump. 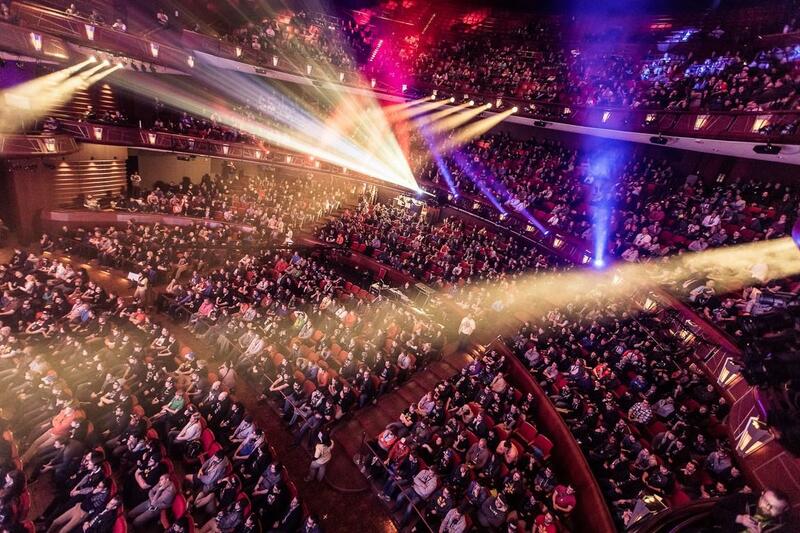 Visit www.smitegame.com, follow SMITE at www.facebook.com/SmiteGame and www.twitter.com/SmiteGame, and make sure you sign up for SMITE's closed beta on the Xbox One at http://www.smitegame.com/xbox. 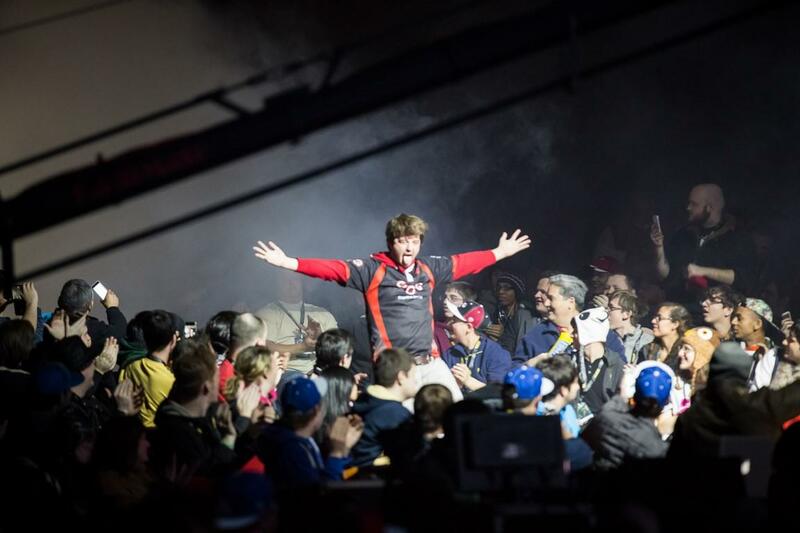 ATLANTA – January 13, 2015 – The Gods have spoken. 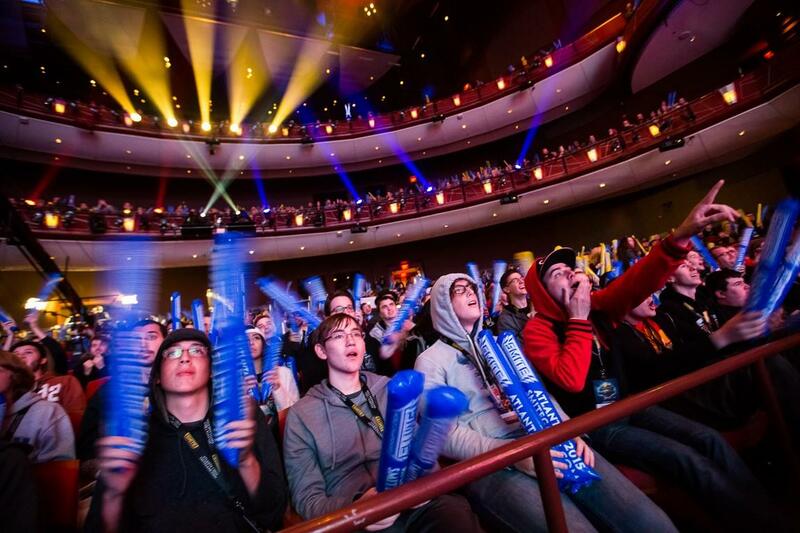 After three days of intense competition between eight teams from around the world, Hi-Rez Studios crowned one incredible group of players the ultimate victors of the first season of its action MOBA (multiplayer online battle arena) game, SMITE, at the 2015 SMITE World Championship (SWC). 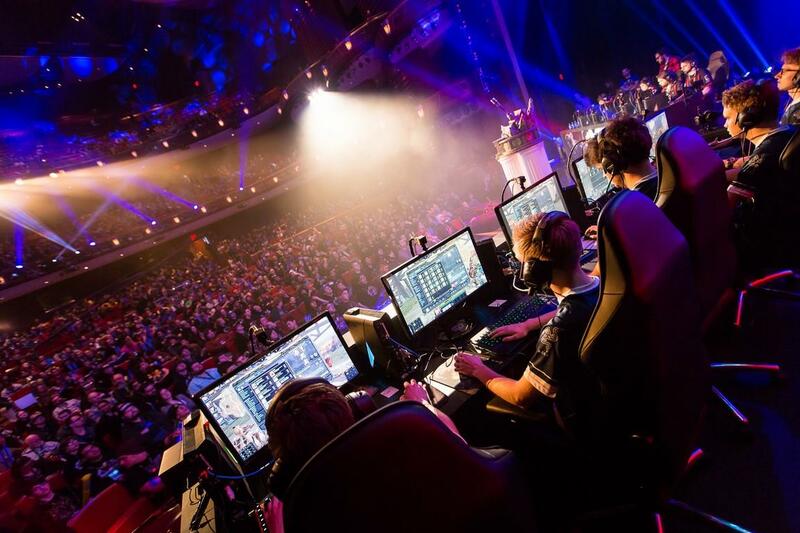 The grand finale climaxed on Sunday with a nail-biting game five tie-breaker between North American Cognitive Prime and Europe’s Titan, with Cognitive Prime ultimately prevailing. 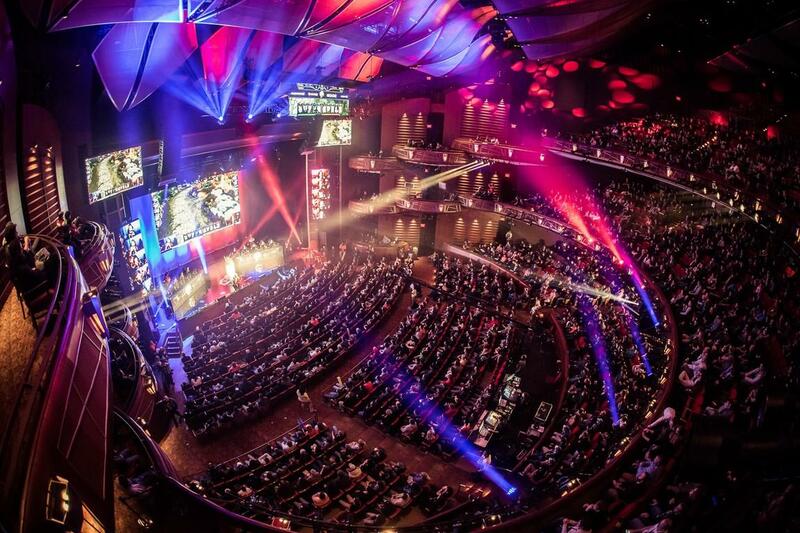 The final day of the SWC brought in over a million unique viewers on SMITE’s official Twitch channel, making it the top-viewed channel across all of Twitch. 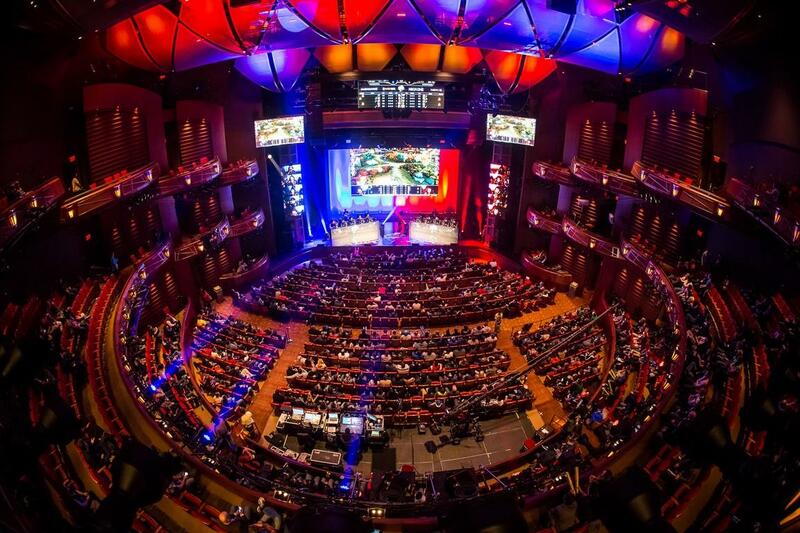 In addition to the packed auditorium that watched the tournament live from Atlanta’s Cobb Energy Performing Arts Centre, close to 2.9 million cumulative daily unique viewers (the sum total of each day’s unique viewer count) tuned in to watch the event online – nearly one viewer for every dollar at stake for the players. 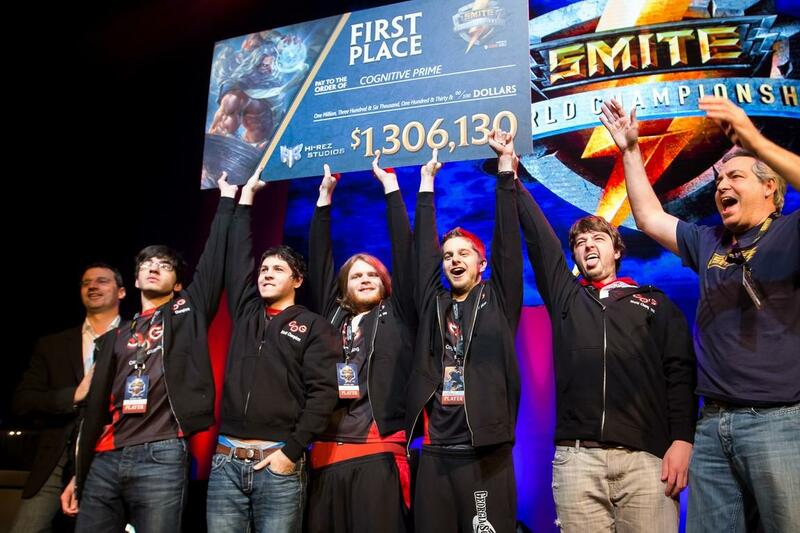 As the winners of the SWC, Cognitive Prime took home the lion’s share of the $2,612,610 prize pool, of which over $2 million was raised via crowdfunding through SMITE’s in-game promotion, the Odyssey. 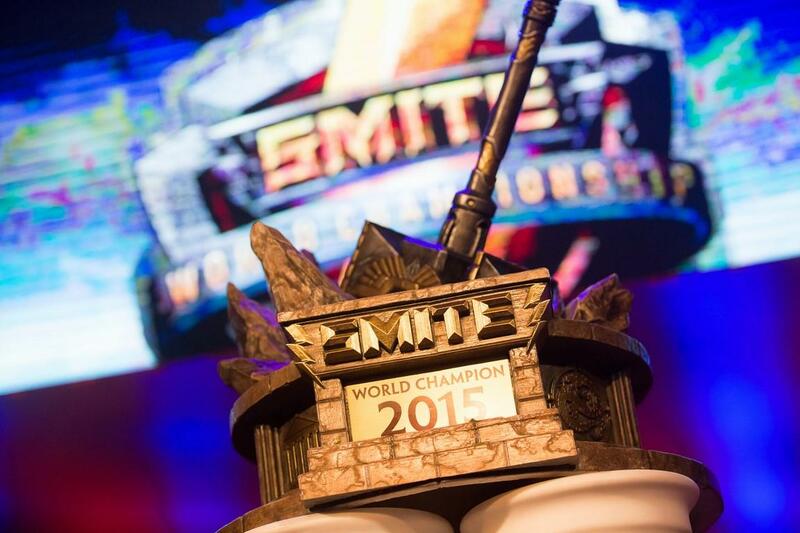 For its first place finish, Cognitive Prime was awarded $1,306,130 in cash plus the mammoth SMITE World Championship trophy. 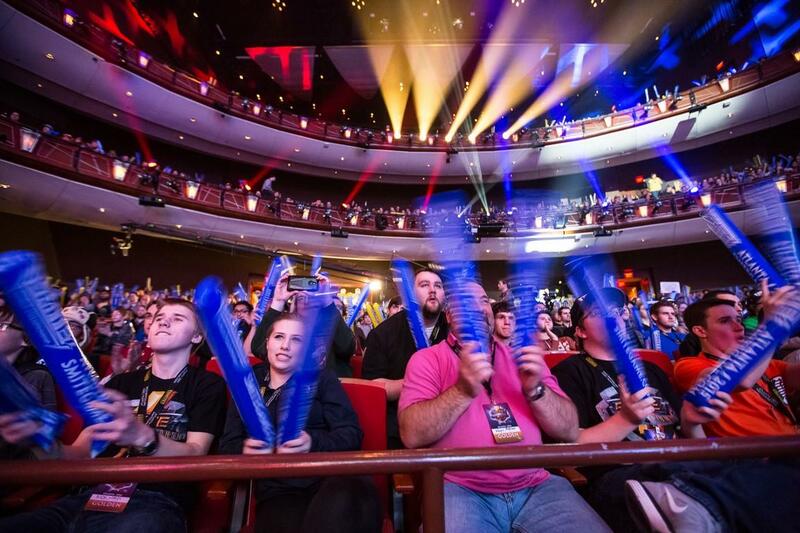 Titan earned $522,452 as the runner-up, with Cognitive Red and SK Gaming winning $391,839 and $261,226 for third and fourth places, respectively. 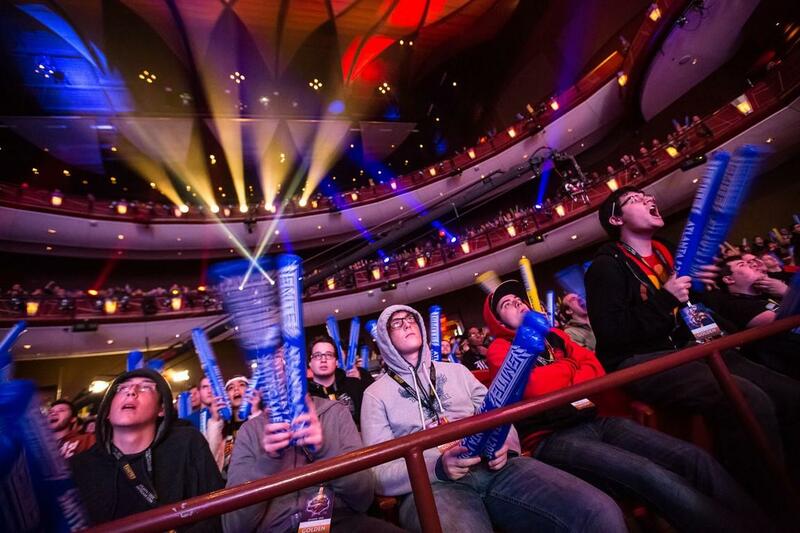 The bottom four teams each received $32,653. 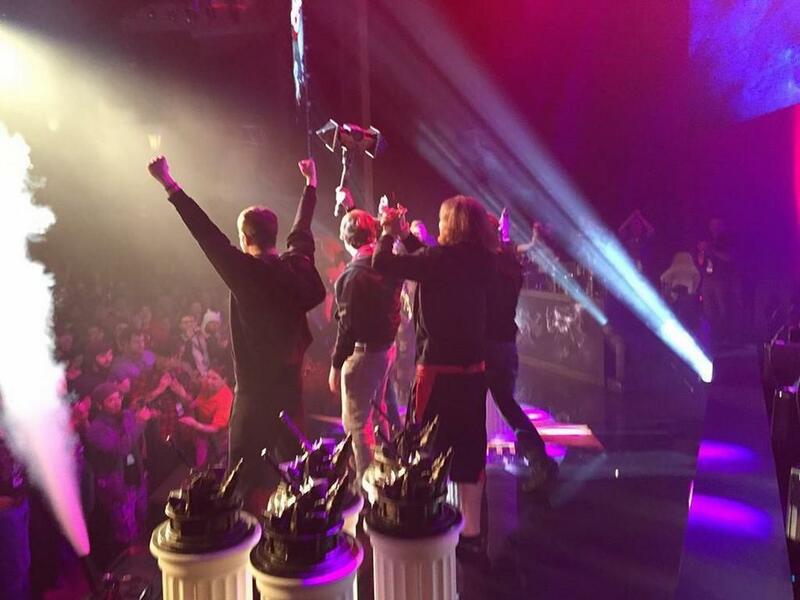 Hi-Rez Studios would like to congratulate all those who competed and thank all those who watched this tremendous milestone for the SMITE community. 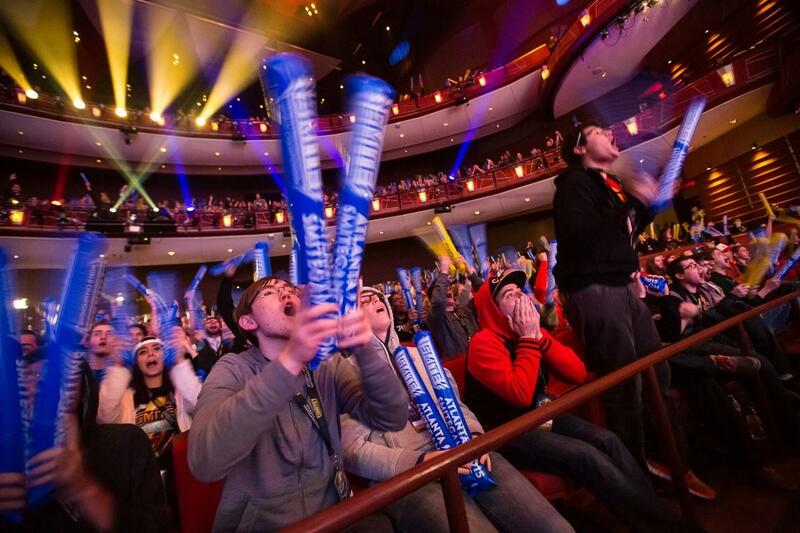 While the victors rest, for Hi-Rez, the battle wages on. 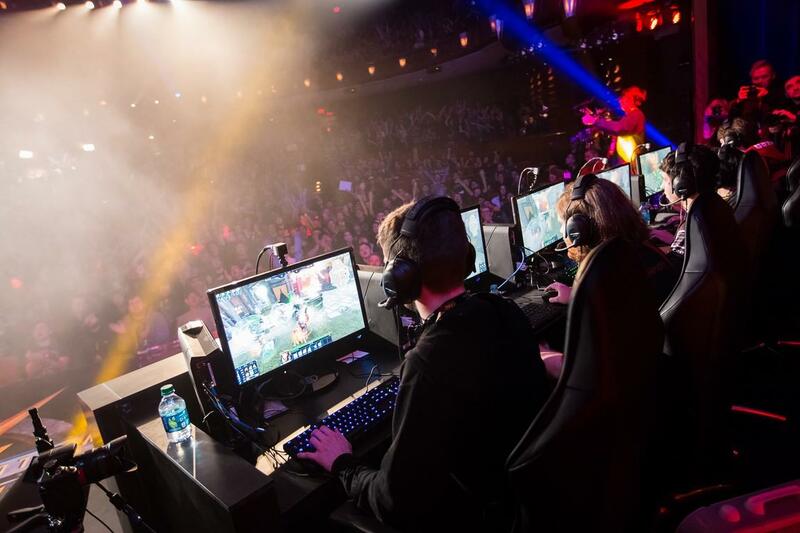 The second season of SMITE commences soon, complete with new challenges and surprises, and SMITE will come to the Xbox One later this year. 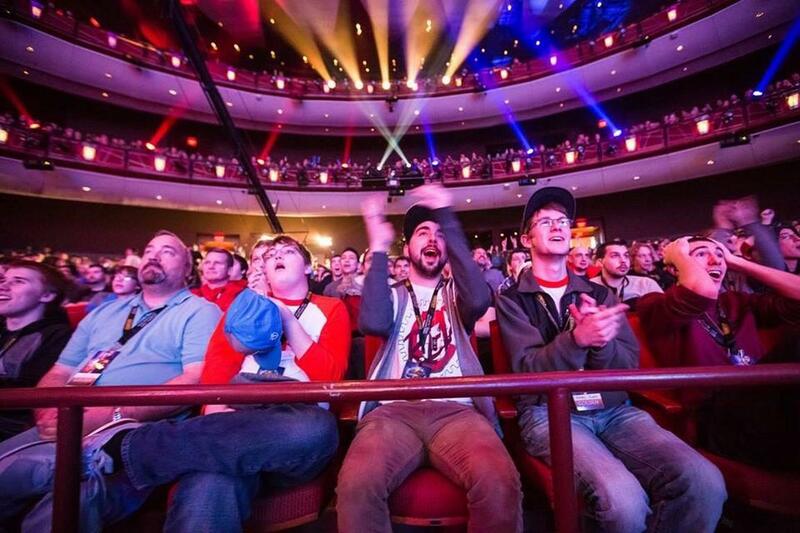 170,000 Xbox One gamers have registered for the beta since it was announced shortly before the SWC began. 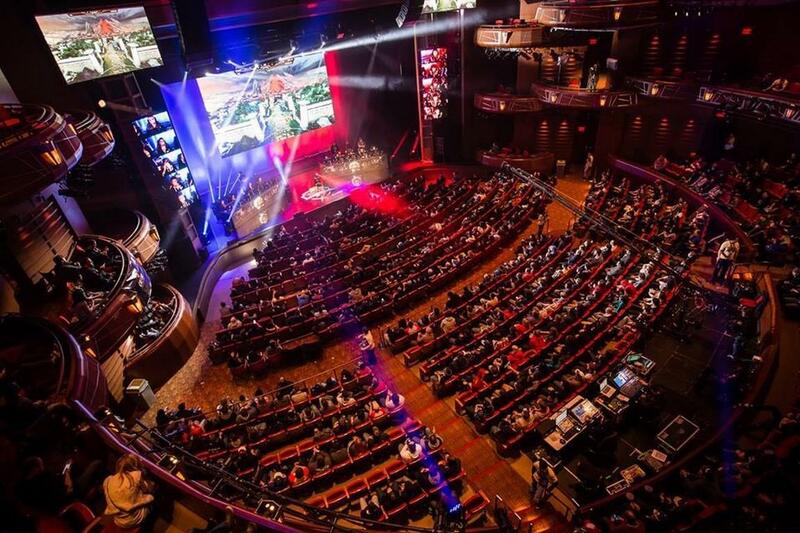 SMITE’s new cinematic trailer, which premiered in the days leading to the SWC, has been viewed over one million times across YouTube and Facebook: https://www.youtube.com/watch?v=rDOxxRf4muE. 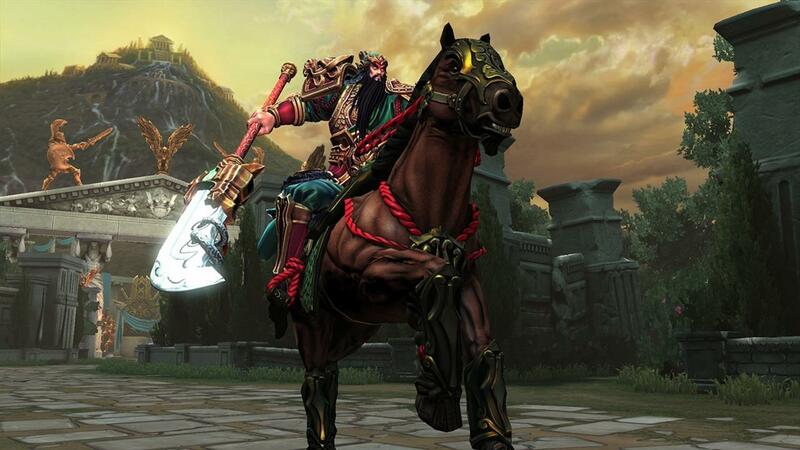 For more information on SMITE, please visit www.smitegame.com, and follow along at www.facebook.com/SmiteGame and www.twitter.com/SmiteGame. 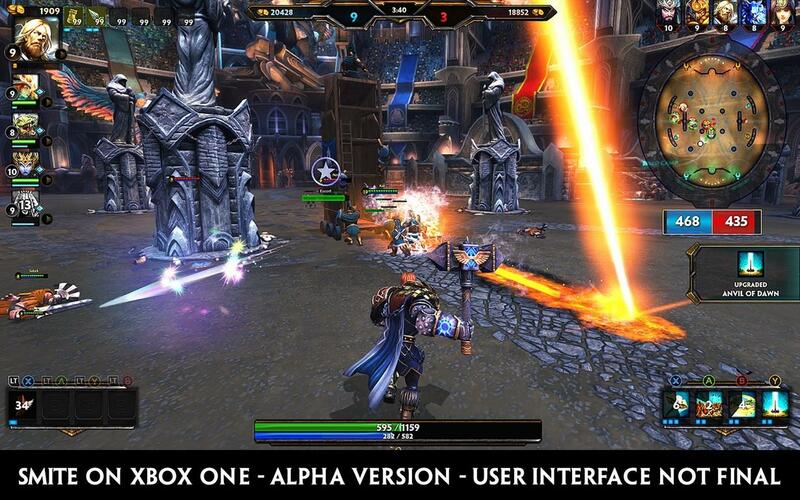 To sign up for SMITE’s upcoming closed beta debut on Xbox One, please visit http://www.smitegame.com/xbox. 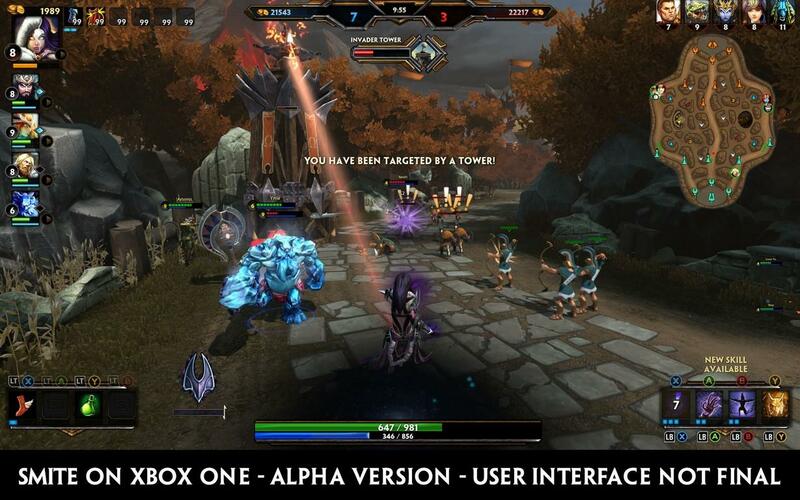 SMITE is the online Battleground of the Gods, a mythology-themed action game for the PC and soon to be on Xbox One. 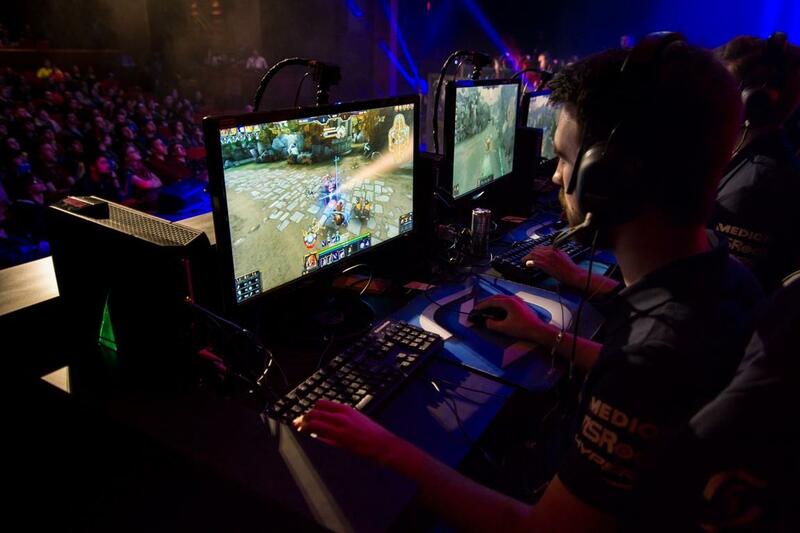 Since launching in Europe and North America in March 2014, SMITE has quickly established itself as one of the Top 3 games in the rapidly growing MOBA genre, with over 6 million players. Themed around gods of mythology and offering a third-person camera and more game modes than any other leading game in its genre, the game provides a unique, action-packed experience that puts the player in the thick of the action. 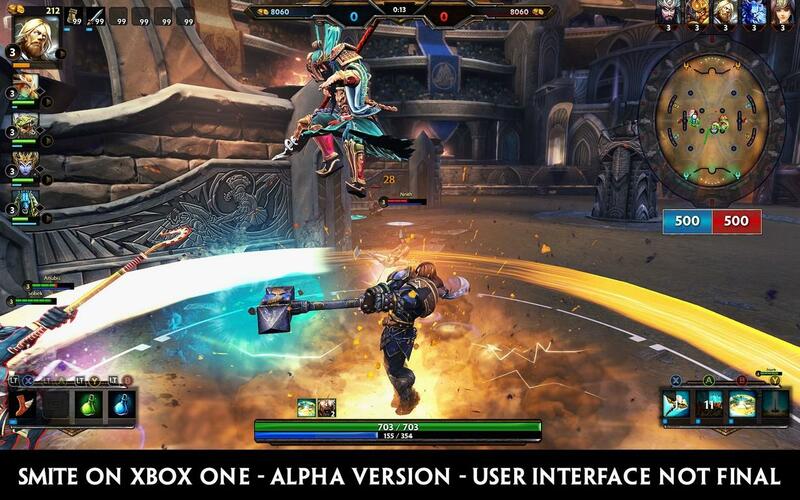 SMITE is free-to-play on both PC and soon on Xbox One. 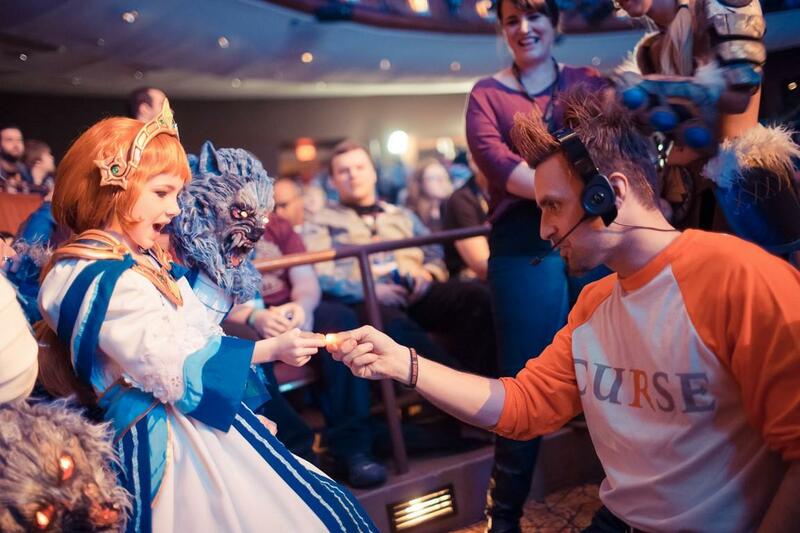 For more information, please visit www.hirezstudios.com.